Hi Y’all! How’s the internet treating you? I am a classical and contemporary musician, dedicated music teacher, performer and music producer with over twenty years experience in the entertainment industry. As a teacher, providing music lessons, I am passionate about the arts and education and care very deeply about the student, seeking to holistically engage their passion for the arts and music. 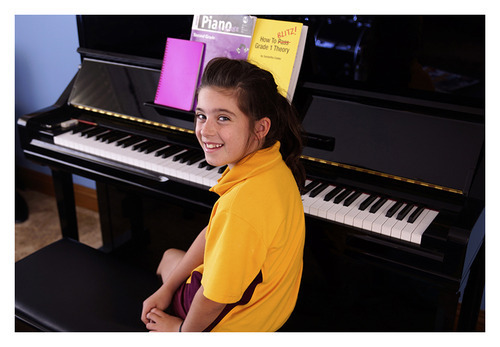 Formerly trained in classical piano, a music scholarship student of Perth Modern School and WAAPA, I have released two albums with a third on the way, simply titled “Piano V.1, V.2 and V.3.” These volumes contain some of my favourite repertoire from the late romantic and early twentieth century piano literature. Each album has a colour theme. Blue, Red and Green. The first (blue) represents the sky and the sea, the second (red), the heart, and the third (green), nature and the earth. They reflect our realities, dreams and priorities at different stages of a lifetime. As a contemporary keyboard player, I guess you could describe my “sound” as a tasteful rhythm and blues based pop, however I am also well versed in jazz and have performed in this genre regularly. I have been fortunate to be engaged by many of the biggest companies to perform and entertain in various musical capacities. My forte as a music producer is being able to take an average song arrangement and get it ready for the market. I have helped to design and shape the music and audio image of many artists, entertainers and media organisations. I also enjoy mentoring and working with vocal and instrumental talent which hopefully helps to inspire them in some way. I was fortunate to have several great teachers, who inspired me to continue the journey, such as my dear friend Martin Clarke, an inductee of the WAM Hall of Fame in 2005. 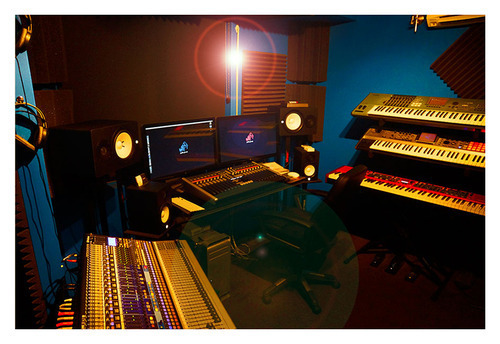 Meeting and working with artists is never dull and incredibly rewarding, in any capacity from music tuition to musical arranging or working as a music producer in our recording studio facility. Being a seasoned performer, either as a classical piano soloist or in a popular live duo/trio, acoustically or electronically, means a wide range of entertainment options for your special event or professional engagement.